The Maharashtra government today denied allocating funds from the state exchequer for the construction of a memorial for late Shiv Sena chief Bal Thackeray. In an affidavit filed in the Bombay High Court through its Urban Development Department (UDD), the state government also denied allegations of misuse of powers to favour the Brihanmumabi Municipal Corporation (BMC) by allotting a plot for the memorial at a nominal rate. The affidavit was filed in compliance with a court order on a Public Interest Litigation (PIL) challenging the proposal to construct the memorial on the plot. At present, the city mayor’s bungalow stands on the plot in Dadar. 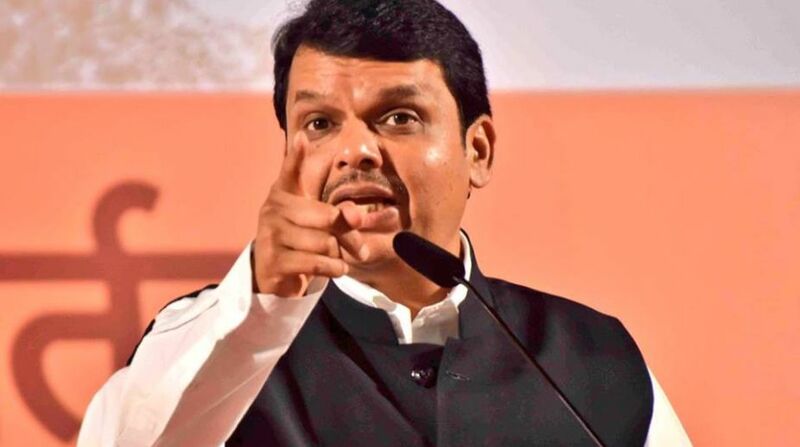 In 2015, Chief Minister Devendra Fadnavis had announced that the Thackeray memorial would come up on the plot. The PIL, filed earlier this year by an activist, Bhagvanji Raiyani, however, alleged the move violated a previous apex court order and a circular issued by the Centre that prohibits the conversion of government bungalows into memorials. It said if such a memorial is constructed at all, it must be funded by the followers of Bal Thackeray and not by the taxpayers’ money. The state government, however, has maintained that the plot was chosen for the memorial after due deliberation. “A high-level committee was set up in 2014. The committee held various meetings and explored the possibility of setting up such a memorial at various places including the premises in contention – the mayor’s bungalow. The said property belongs to the BMC and this proposal was accepted by the government,” the affidavit reads. The state government also said that since the property belonged to the BMC, it is up to the civic body to decide what to do with it. “We only directed the BMC to seek permission from the heritage committee, and the Maharashtra Coastal Zone Management Authority, since a part of the plot comes under coastal zone regulations,” the affidavit read. “I deny that respondent number 1 (state government) is favouring the BMC at all. I deny that respondent number 1 has misused its executive and administrative powers for allotting the mayor’s bungalow to the BMC and that it has sanctioned Rs 100 crore from the public treasury,” the affidavit signed by UDD secretary Sanjay Gokhale read.